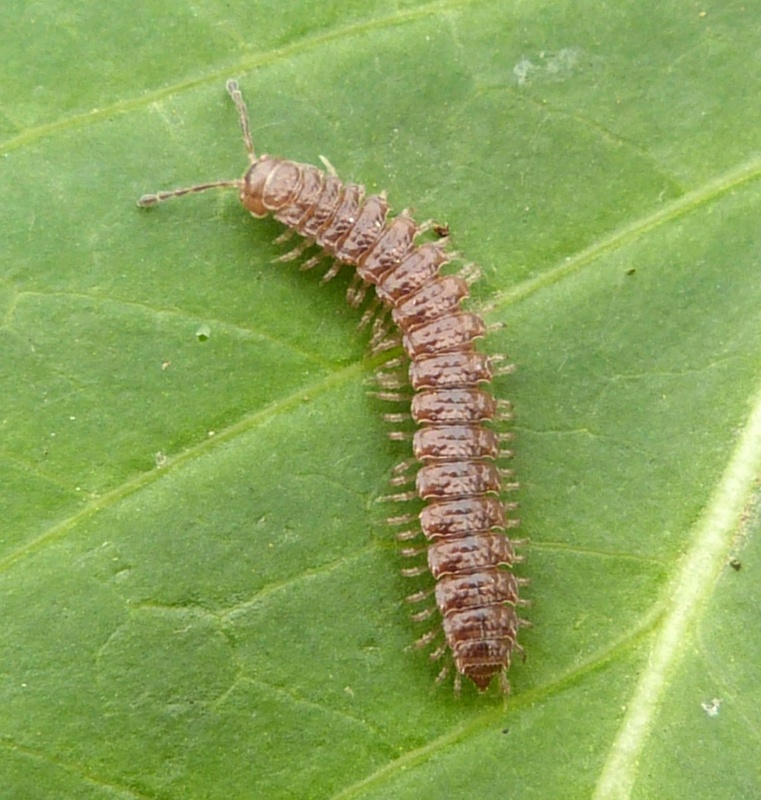 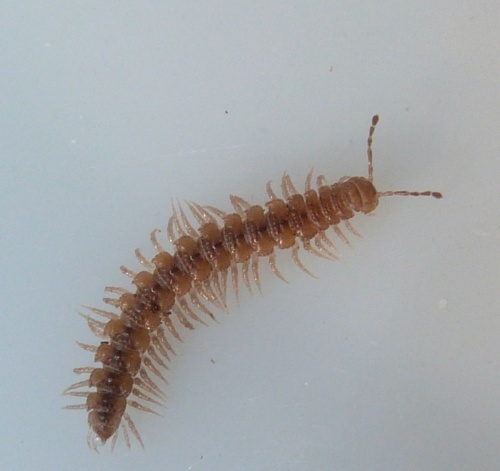 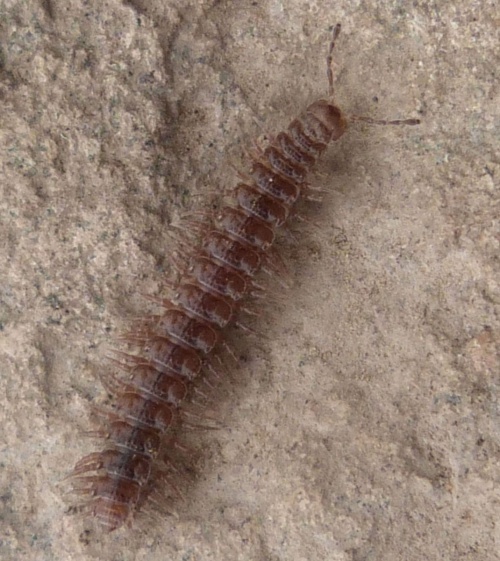 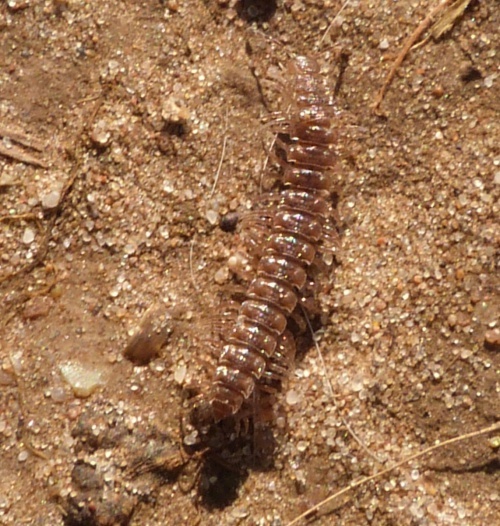 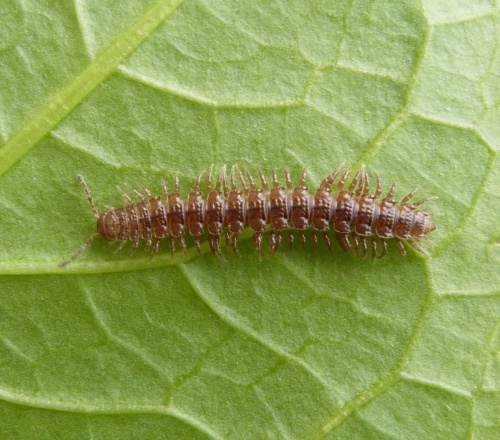 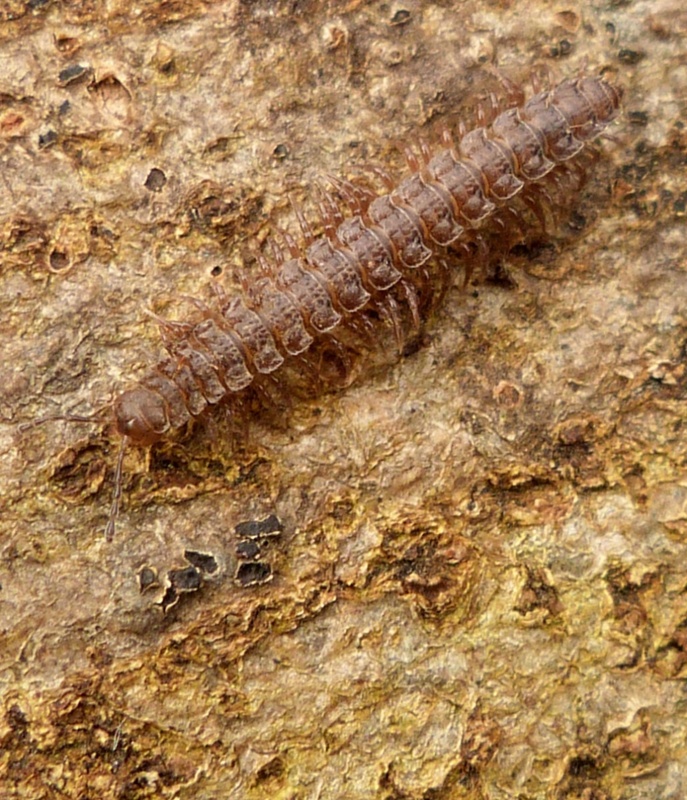 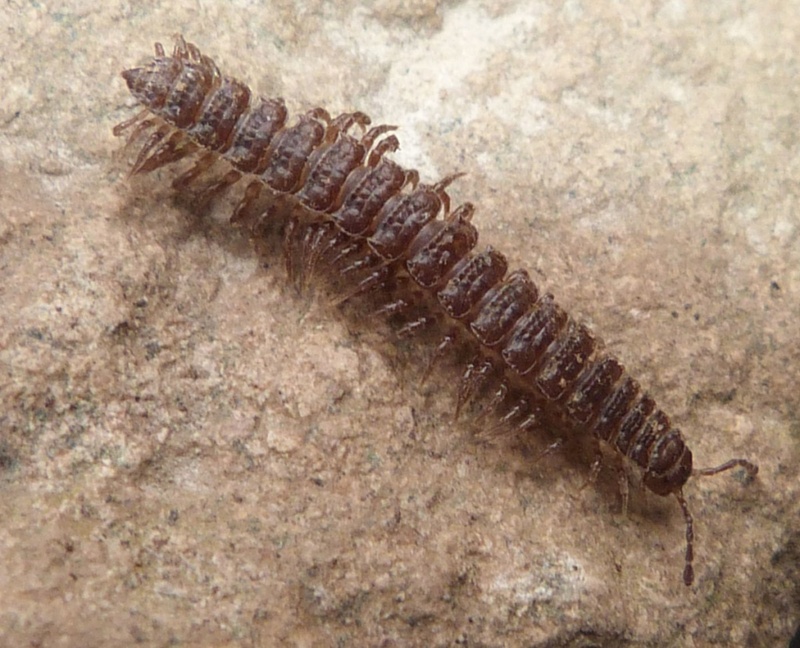 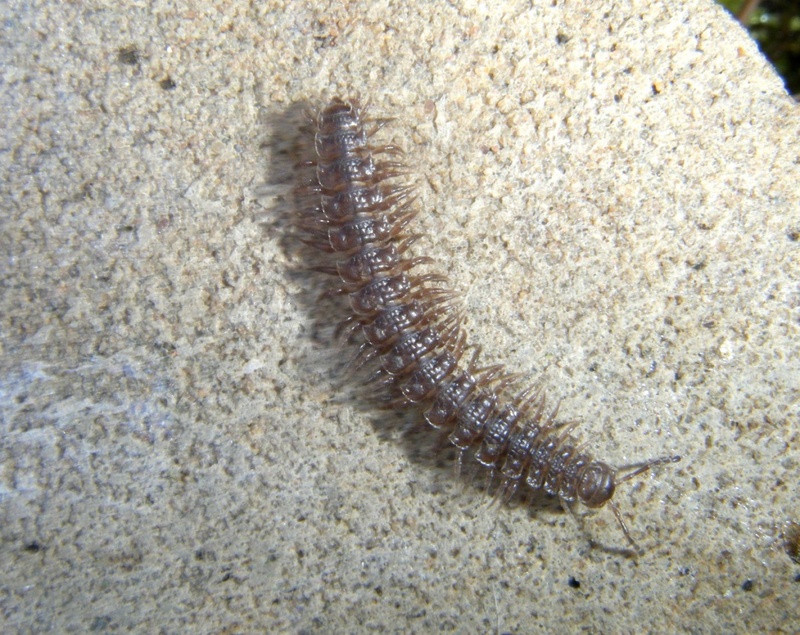 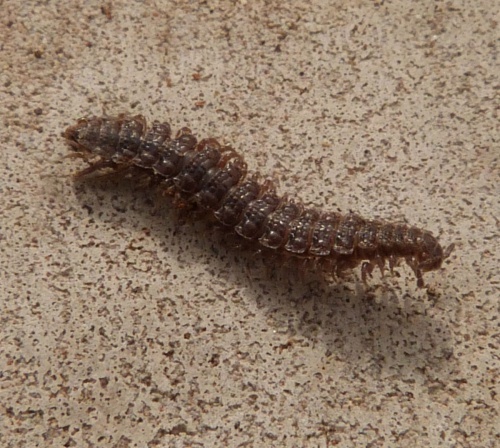 This is a brown flat-backed millipede typical of the genus and requires detailed examination before arriving at an id. 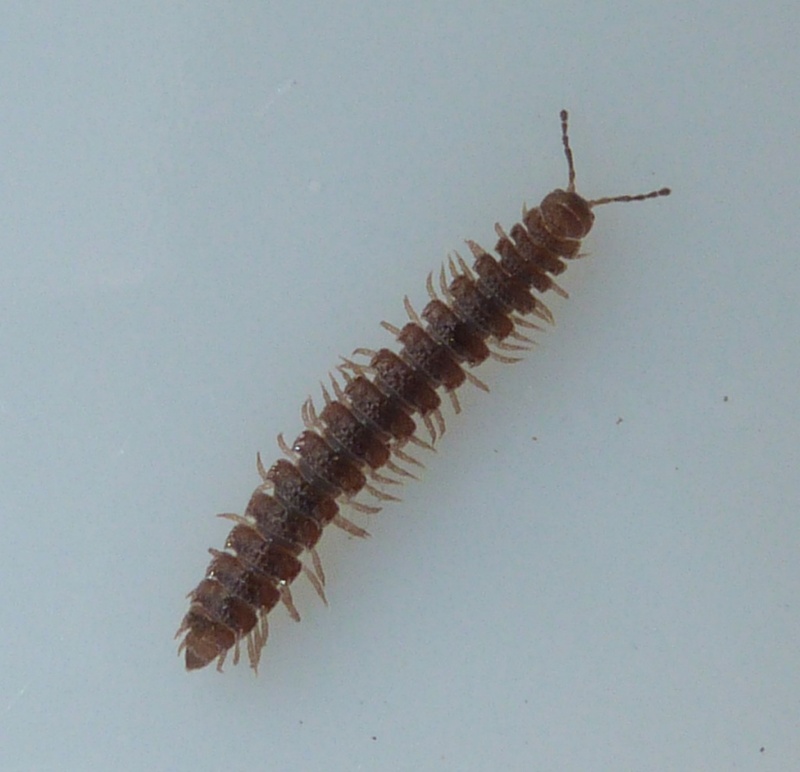 Found in ground layer vegetation in a variety of habitats. 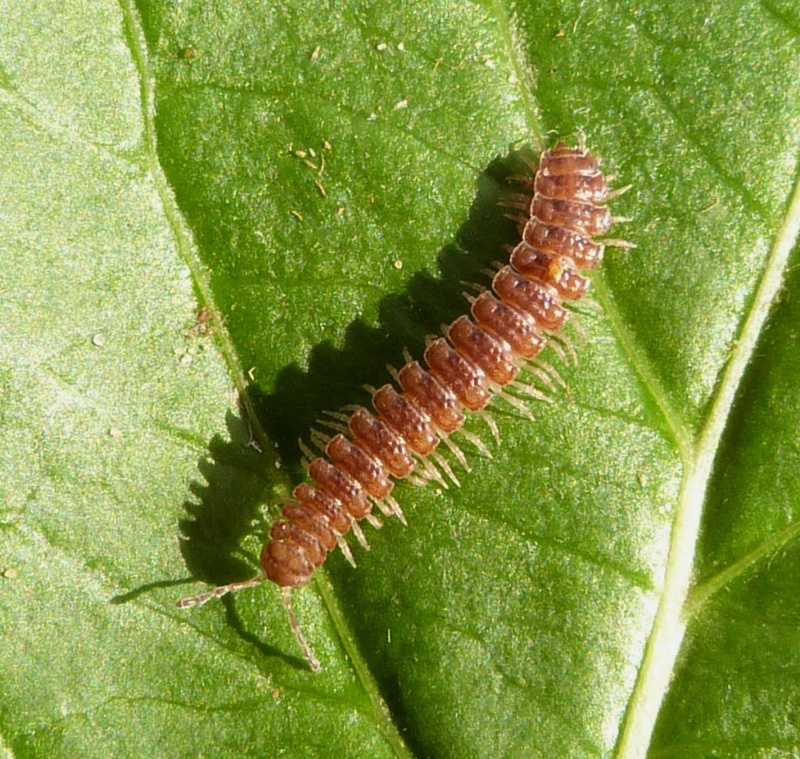 Fairly frequent and widespread in the southern half of Britain, but less well recorded further north. 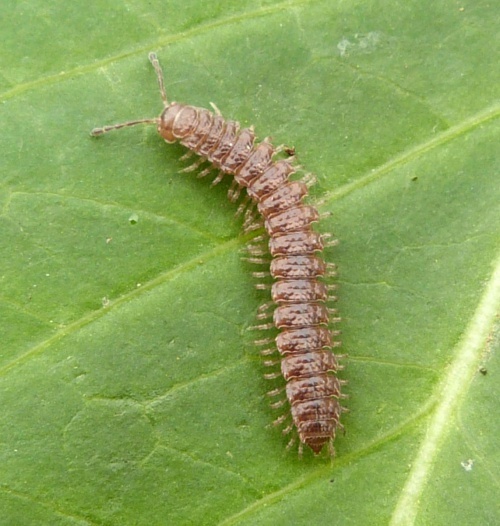 It is a UK BAP species.